Fit and athletic! 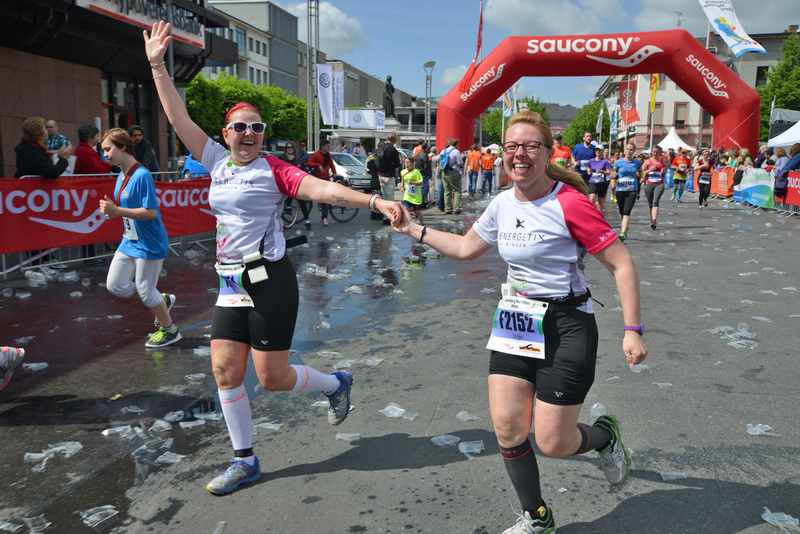 More than 100 “frogs” from five countries took part in the 2015 Gutenberg Half Marathon in Mainz! 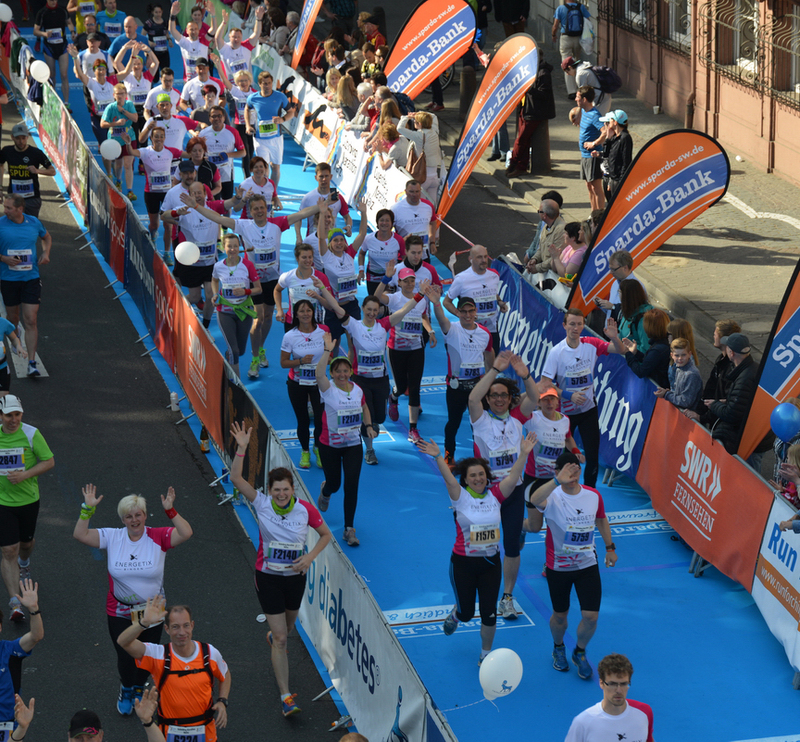 Our “frogs“ gathered at the starting line in the magnificent sunshine wearing their specially designed white running shirts and sportEX necklaces. 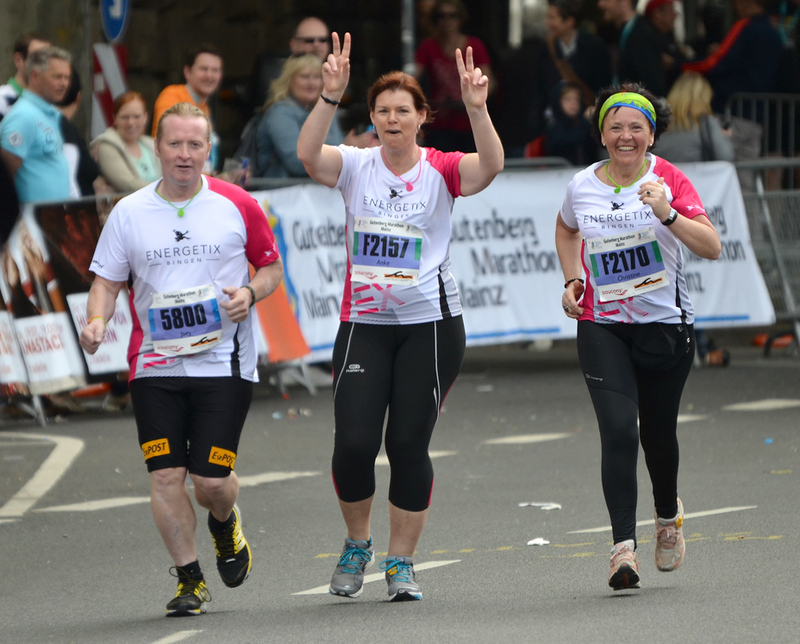 Joey Kelly, who is a friend of ENERGETIX and an enthusiastic sportEX fan, also joined in the fun again this year. 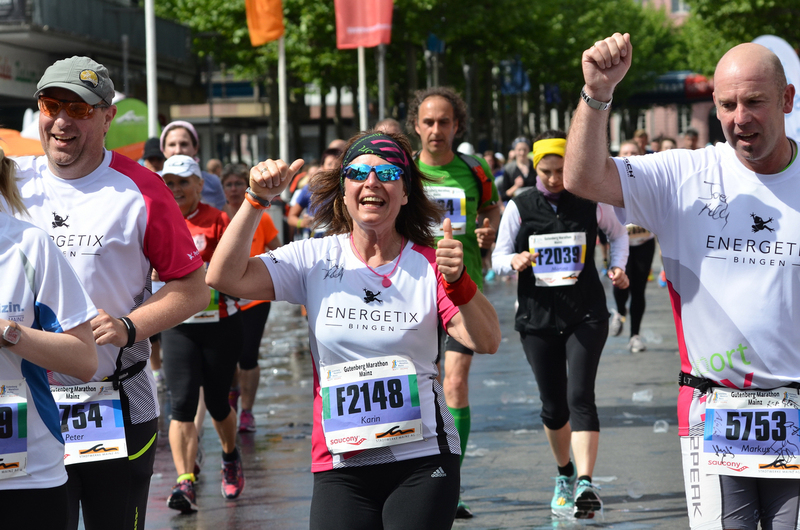 And ENERGETIX again fielded the largest team of runners this year! Every secretary has had to quickly organize a gift – for the boss’ wife, the business associate, the person celebrating an anniversary, sometimes even for the entire workforce. When? Well, yesterday, of course! Our business partners in Puerto Rico have set their sights on this target group consisting of people who – as secretaries and personal assistants in countless offices around the world – again and again face the task of having to find gifts for personal friends or business acquaintances. Business partners in Puerto Rico have decided to draw this group’s attention to ENERGETIX’s broad range of jewellery by offering a special service for gift ideas. Because we think it’s a great idea. ENERGETIX’s collection includes a broad range of jewellery that will meet any need and fit any budget thus making it easy to choose the ideal gift. There’s also a large selection of gift packaging to go with it which means that finding the perfect present is really simple. This is something worth keeping in mind when you meet a secretary or personal assistant at one of your jewellery presentations. The budget that such people are able to use for gifts is sometimes quite considerable. A quick mention of the gift idea may already be enough for you to easily generate repeat sales over the long-term.